HTC just announced its budget Android phone, HTC Desire 200. 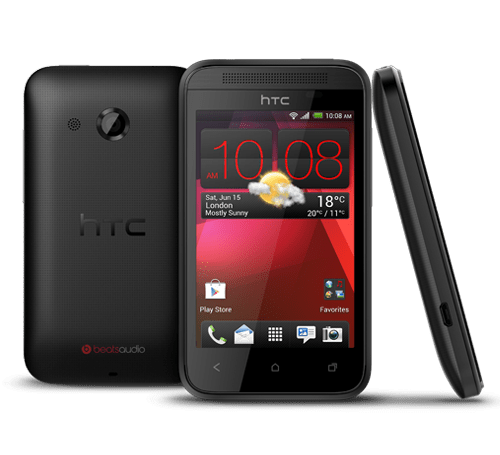 The HTC Desire 200 comes with 1 GHz Qualcomm Snapdragon S1 processor, 3.5-inch HVGA Display with 320 x 480 pixels, 512 MB RAM, 5 MP camera with fixed focus and Beats Audio. 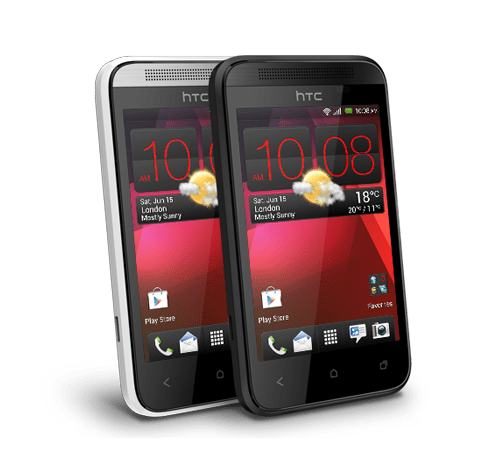 HTC Desire 200 is budget phone for those who don’t want to pay a premium price. The phone has 4 GB of internal storage and support MicroSD memory card for up to 32 GB. In Connectivity, it has 3.5 mm audio jack, Bluetooth 4.0 with aptX enabled, Wi-Fi and A-GPS. In look and feel, it looks similar to HTC Desire C. The HTC Data manager automatically monitors your data usage in real-time. The phone will be available in two colors: Red & White. No words on pricing.